As president of MacKenzie Investment Group, LLC, Mike leads the charge in the firm’s investment program through a combination of development and acquisitions of income-producing properties spanning the East Coast with a focus on all asset classes with strong value-add opportunities. Mike will also serve as a board member of MacKenzie Ventures, the firm’s parent company. Prior to joining MacKenzie, Mike spent the majority of his career as the Chief Investment Officer of Connecticut-based real estate investment firm, Greenfield Partners. His responsibilities included identification, capitalization, structuring, acquisition, and development of various hard asset opportunities throughout North America. He was also responsible for the general management of the acquisition and asset management teams. During his tenure with Greenfield, Bradley invested approximately $4 billion in equity capital comprising more than $8 billion in asset value with a heavy focus on industrial, multi-family, office, and land opportunities. 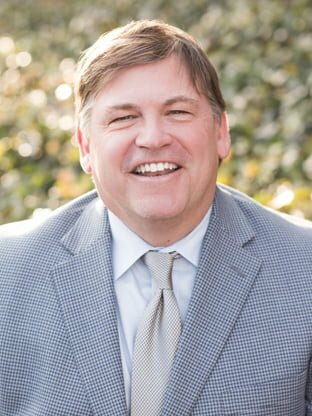 Mike is also the founding partner of Miles River Partners, LLC, a national investor and developer with a regional focus on the Eastern Seaboard and Florida, that was established in 2018. Mike holds an MS from Georgia Institute of Technology and a BA from the University of Mary Washington. Mike is actively involved with ULI, NAIOP, NMFHC, and additional professional organizations.